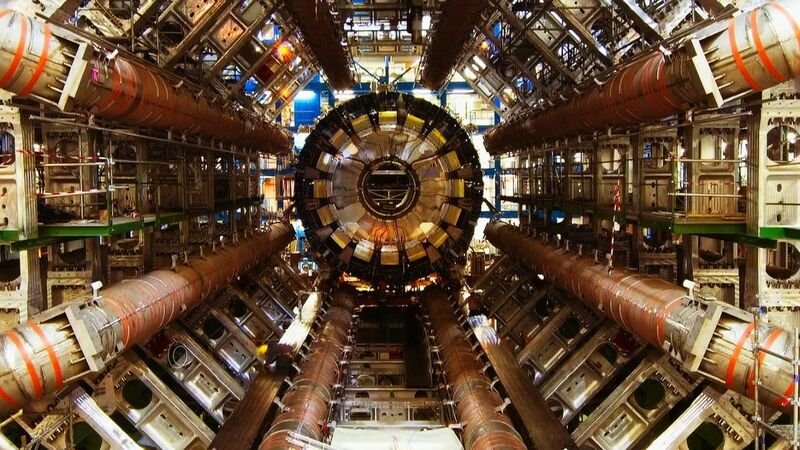 It outlines how it can go beyond the LHC’s capabilities in terms of the physics experiments that can be carried out—over 10 years, scientists say it will be able to produce one million Higgs bosons, 100 million W bosons and a trillion Z bosons. Like the LHC, the CEPC is circular in shape. It will be located in an underground tunnel and consists of a linear accelerator, a damping ring, a booster, transport lines and a collider.